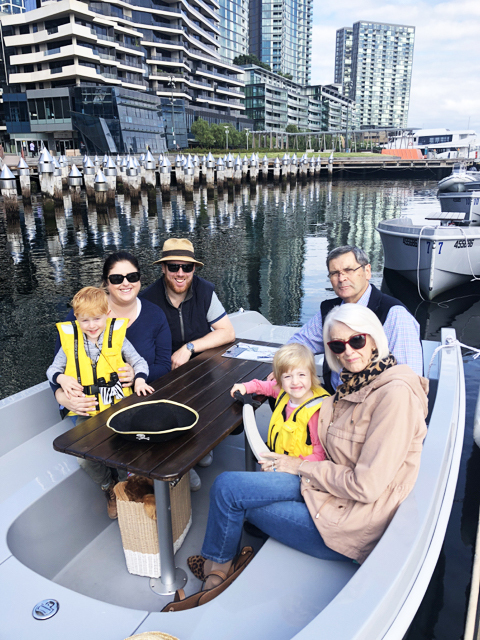 GoBoat, which started in Copenhagen in 2014 and now runs in multiple locations including Sweden, London and Canberra, launched in Melbourne last January, offering a new way to see our beautiful city, and a unique experience suitable for the whole family. 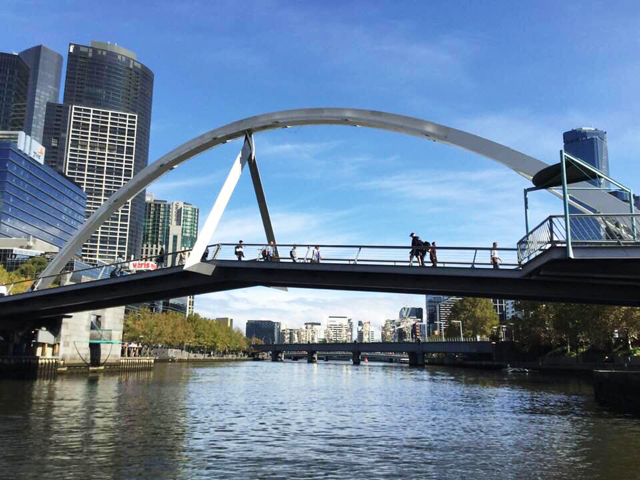 Thanks to Go Boat Melbourne you can now book your own private cruise and explore Melbourne - and the best part, YOU captain the boat! The nominated skipper doesn't require a boat licence but they do need to be 18 years old to sail the boat. 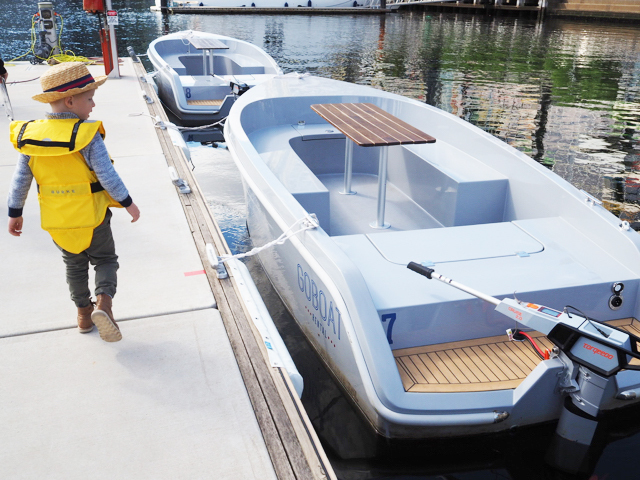 Founded on a sustainable outdoor experience, GoBoat boats are a state-of-the-art, Scandinavian designed vessel made from recycled plastics and fibreglass. With a maximum capacity of eight people (including the captain), each boat is powered by a super quiet electric motor and has a wooden picnic table + plenty of storage for bags. Departing from Water Plaza Wharf, Docklands, guests choose between three different sailing adventures: one hour, two hours or three hours*. 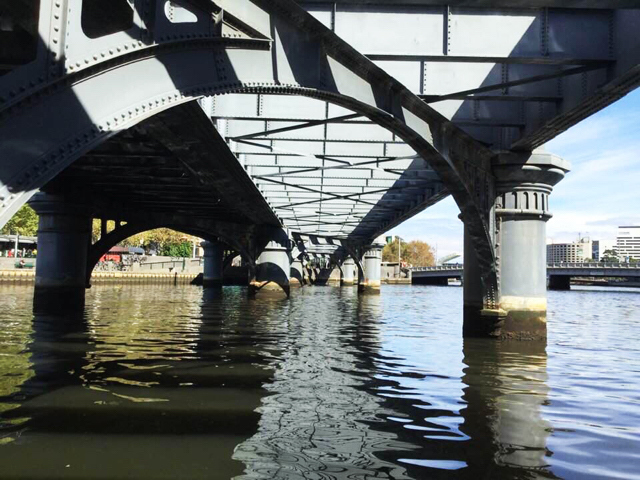 We chose the two hour experience which had us sailing under the Bolte Bridge up the Yarra River to Princess Bridge and back. Along the way we sailed past many famous landmarks, including South Wharf, Sealife Melbourne Aquarium, Southgate, Pony Fish Island and Flinders Station Station. The poppets loved pointing out the landmarks they recognised, as well as waving to the other boats going past and the people along the river bank. Watching a red helicopter land on the helipad opposite Crown Casino was definitely a highlight of our trip! Take advantage of the large table in the middle of the boat that makes it super easy to enjoy snacks and drinks. Either pack a picnic from home, pick up something on the way from one of the nearby businesses or order directly through GoBoat. Alcohol is permitted on board but restrictions do apply. There is plenty of photo opportunities whilst on board and if you would like an instant memento of your ride, you can hire a polaroid camera with 10 polaroid prints from the office. Plus you can purchase sailor and pirate hats at the office too, or BYO from home. Our little pirate loved scaring other sailors with her tall sword! A detailed course map , life jackets and safety gear are all provided (children under 12 years old must wear a life jacket at all times while on the boat). Don't forget to pack for the elements; sunscreen, hat and water. Bottled drinks are available to purchase from the office plus they also have bathrooms onsite to use before and after your trip. 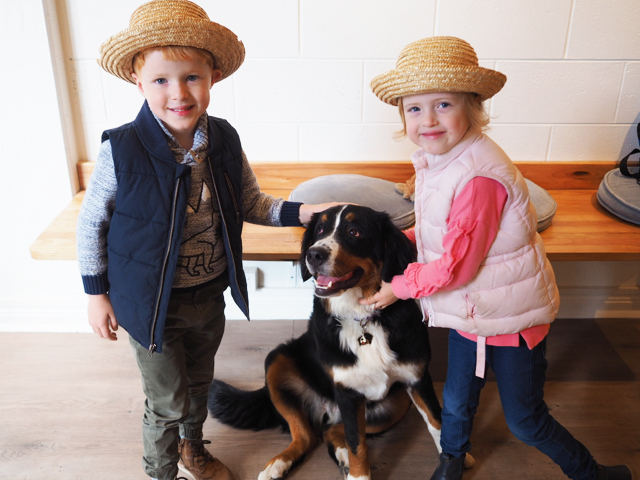 Last but certainly not least, be sure to say hello to Gigi the Bernese Mountain Dog - GoBoat Melbourne’s Official Ambassador - who hangs out in the office and greets sailors, both big and small with sloppy kisses and cuddles. * Take advantage of Go Boat’s April Offer: Book one hour and get the second hour for FREE. That's a saving of $80. Valid Monday - Wednesday only. Book online and use code: free2hour at checkout. 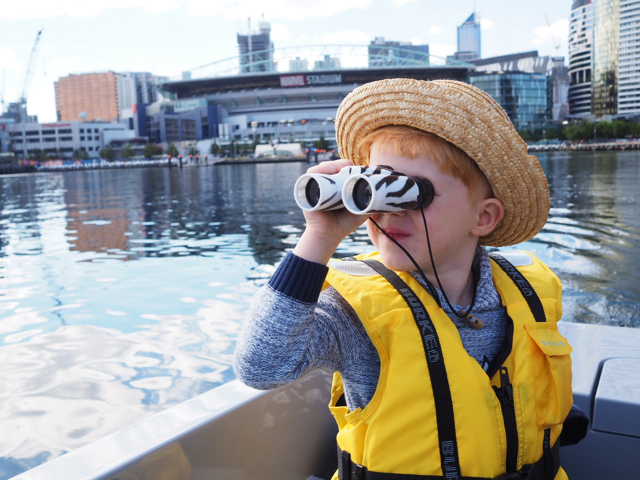 Busy City Kids were invited to experience GoBoat Melbourne for the purpose of a review. All opinions & feedback are genuine & truthful. Travel and food was self funded. 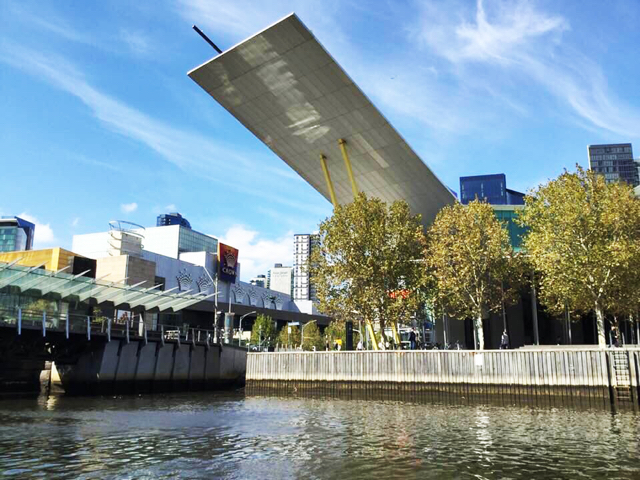 For more information on GoBoat Melbourne, head to their website.